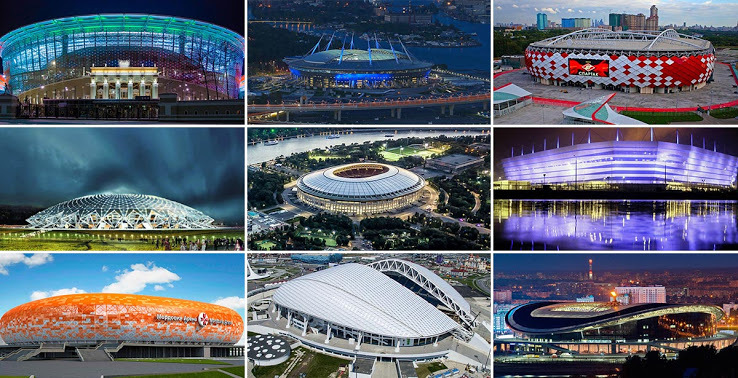 Two out of the 12 Russian stadiums that hosted the matches of this summer’s FIFA World Cup could be adapted for rugby competitions, Russian Deputy Prime Minister Olga Golodets told Sputnik on Tuesday. “Today we are discussing the adaptation of the stadiums for various events, it won’t be only football. In some cases we have requests from the Russian Rugby Union, for example. We are considering the possibility of adaptation of two stadiums for rugby competitions,” Golodets said. She added that the concept of further usage of the World Cup stadiums was ready and included development of sports, culture and tourism in the host cities.